FAIRFIELD — A motorcyclist and passenger participating in the CT United Ride were injured Sunday in a crash. Witnesses told police that the motorcyclist hit a pothole at the 4,000 block of Park Avenue and lost control of the bike, Fairfield Lt. Robert Kalamaras said. The driver and passenger were sent to St. Vincent’s Medical Center for minor injuries. Though the driver reportedly wasn’t wearing a helmet, the passenger was. The Fairfield Police Crash Investigation Unit is still investigating the crash. The CT United Ride attracts about 2,000 motorcyclists for an event honoring the victims and first responders of the Sept. 11 terrorist attacks. 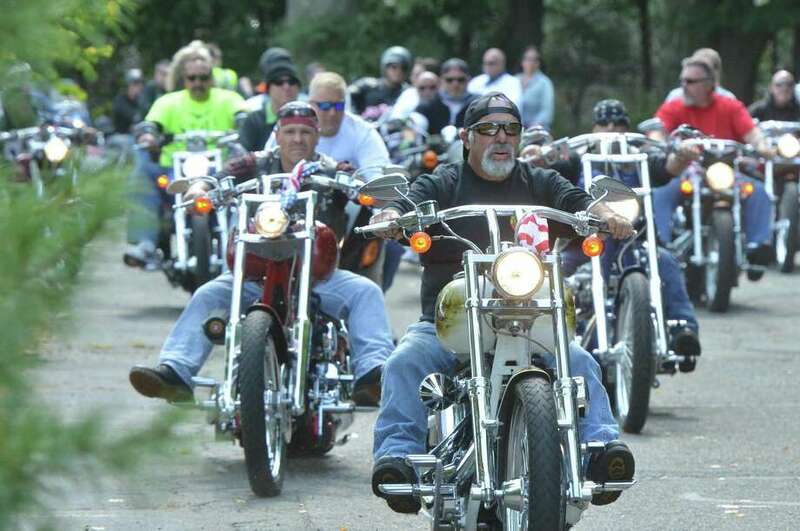 The 60-mile motorcade starts at Norden Park in Norwalk and loops through Westport, Wilton, Georgetown, Redding, Bethel, Newtown, Monroe, Trumbull and Fairfield before ending at Seaside Park in Bridgeport.